Engineered stone is a composite material made of crushed stone and adhered together by a polymer resin or cement mix. Marble and quartz are the two most common stones used to produce engineered stones. Engineered stones are gaining in popularity for outdoor installations. However, Legacy West in Plano held its Grand Opening a little over a year ago, and we were honored to have created all their outdoor installations and signage. We did not use engineered stone. We chose St. Gabriel Black Granite & Viscount White Granite for the planters and signage. We chose it to match the mall and we wanted it to be tough, strong, durable and elegant. Only a few stones are harder than granite, such as diamonds and sapphires. What made us choose natural stone? 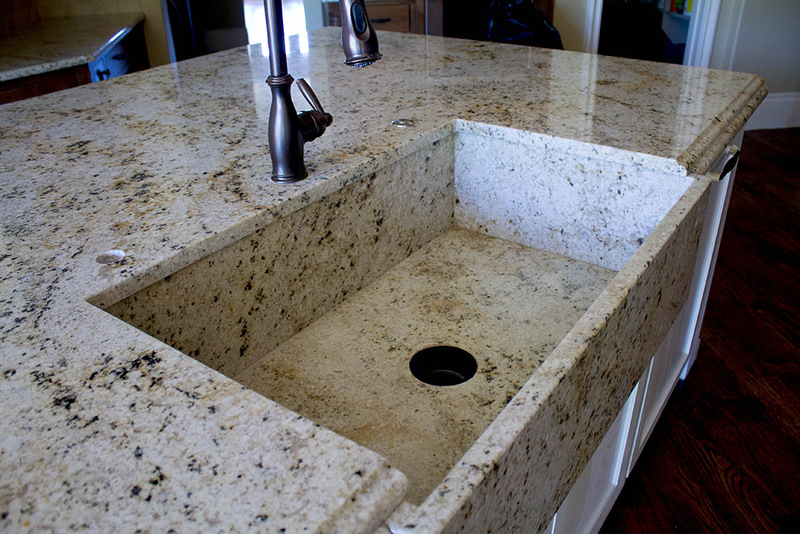 As far as resiliency and strength go, granite won, but don’t dismiss engineered stones. They stack up against its natural stone counterpart and it is less expensive, yet just as elegant.